I found tons of new mall & retail coupons this week. 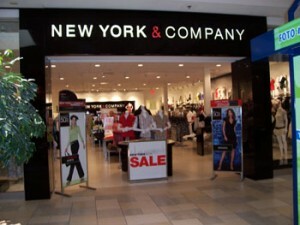 My favorite is the New York & Company printable for $25 off $50 purchase. Find something for around $50 and get it half off! Here’s the rest of my favorites, but be sure not to miss the full list of updated In Store Coupons!